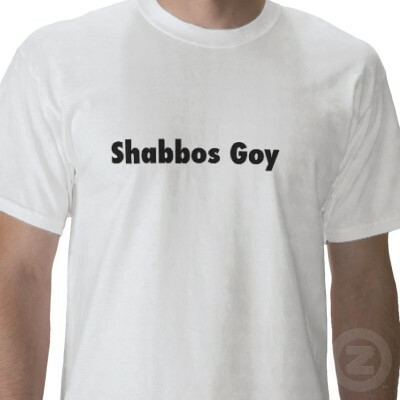 GOYBOY SHABBOS GOY SERVICE opens its doors and lends a helping hand on this day of atonement. All of our helpers are certified graduates of the GOYBOY Shabbos Goy Academy. YOM KIPPUR IS UPON US, and, once again, it’s time to atone. 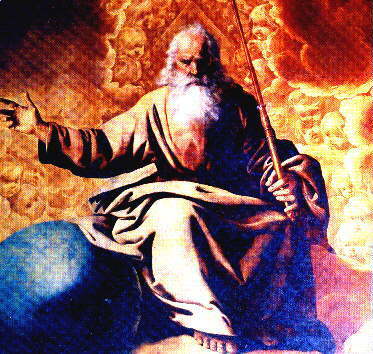 Remember, the J-God is a cantankerous, and vengeful God, and he knows where you live. Think Bernie Sanders with a bushy white beard. Use your toaster, and expect a lightning strike. Play it safe – call for GOYBOY. This entry was posted on October 8, 2011 by shauncostello. It was filed under Fiction and non-fiction from Shaun Costello and was tagged with Biblical Vengence, Day of Atonement, Goyboy Shabbos Goy Academy, Goyboy Shabbos Goy Agency, Jewish Holidays, Shabbos Goy, The Jewish God, Yom Kippur. I saw your comment in the Washington Post qweb paqge and was drawn to your website. A sure sign of a persons intelligence is how well he agrees with me. Your quickie about the J-God was a start but why limit it to the J-God? I have long held the Christian God Business began either as a joke o r an infamous Tartian meeting behind closed temple doors to stick it to the goys. The most egregious subplot being the fanticiful story of Christmas. This was obviously hatched as a way to get into the pocketbooks of the gentiles. I like your style almost as much as I like mine.